Just because schools are the places where your kids will get most of their knowledge from doesn’t mean you can’t add some learning into their daily routine even before they start attending school. Children nowadays are introduced to technology at early ages, and that is not necessarily a bad thing, as there are a lot of ways to make technology work in an educational way. 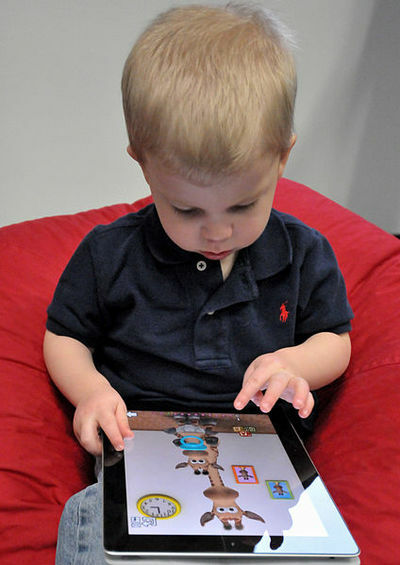 Here is a list of iPad apps and games that you can play with your preschoolers, and get them ready for school. This game is for toddlers that are just starting their interactions with the real world. You will just need to assist them a bit at first, and they’ll be off playing by themselves in no time. The game comes with a colorful interface, and has the children select differently-colored shapes, play music and many other basic tasks. It makes learning the basics quite fun. Since your kids will meet the chalk and blackboard soon, why not get them prepared? Chalk Pad is the perfect app to simulate a chalk and a drawing pad, giving your kids creative freedom to draw and express themselves. Maybe you can join in and put your artistic talent to the job as well? 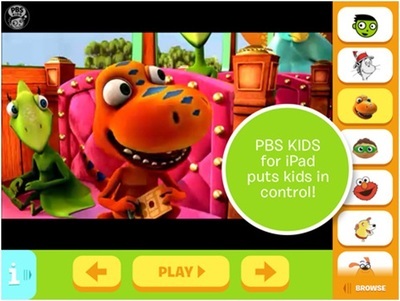 PBS Kids is a suite of interactive learning games that your kids will totally love. Covering reading, math, science and many other fields, PBS Kids is the perfect suite to make your kids love learning. What’s even more awesome is that the suite comes with an additional app created especially for parents – PBS Kids Super Vision. The app lets you keep track of what your kids are playing, and their performance. This will allow you to discover what your kids’ talents are, and what fields they need improvements in. 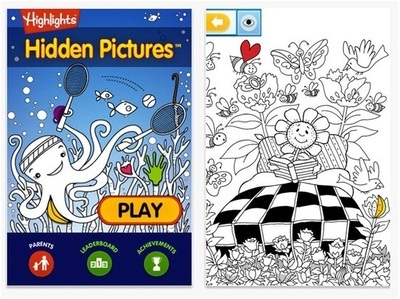 Highlights Hidden Pictures is the perfect game for your kids to develop their cognitive skills while trying to identify as many hidden objects within a picture. Each level is packed with hidden objects that will put their skills to the test. You might want to give the game a try yourself and see if you’re as sharp as your youngster. This is one of the most addictive games you can come across, which will keep you and your kids busy for hours. 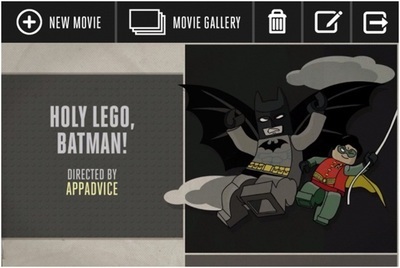 The game’s goal is to help you make your own Lego movie; if it sounds exciting, that’s because it really is. Each frame of the movie will need to be shot individually, and when everything is captured, your kid will have to edit the movie using the game’s simple and intuitive interface. What’s great about this game is that it has literally endless possibilities, depending on your kid’s creativity and patience, and it will also teach him some basic movie editing skills, which might even become the foundation stones of a potential career – how awesome is that? Air Control is one of the most popular games of the moment, but why should you have all the fun? Math & Letters Air Control is the slimmed down version of the game, optimized for youngsters. The working principle of the game is the same – land planes on their designated airstrips, without having them collide with one another. However, the game is optimized for kids, the planes coming with letters and numbers on them, basically teaching your kids math and reading while they’re playing. Feel free to give it a try yourself – who knows; you might just like it more than the classical version of Air Control. Garage Band gives your kid’s access to all the instruments of your typical garage band, so be prepared to deal with some live demonstrations of talent. This is a great app to stimulate the creativity and artistic spirit of your kids, and you might even discover that they might be a hidden talent. If you have some musical knowledge yourself, you can step in and show them a thing or two, or maybe even put your own talent to the test. Either way, Garage Band is a great game for all ages.